There are issues pertaining to why it is needed to have air ducts cleaned. Some say that it is not needed but as a homeowner, you can have it cleaned simply because it will get dirty over time. The issue about the value of air vent cleaning service continues, but there is no evidence that proves the process is detrimental, for as long as it is done properly. If an air duct contractor fails to follow proper procedures, the process could cause problems with indoor air quality. 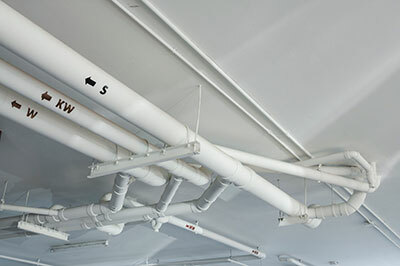 The ducts can be damaged, as well as the heating and cooling system. There is also a possibility of releasing more dirt and contaminants if the vacuum collection is inadequate. There are conditions that will tell you that professional air duct cleaning is needed in your home. Visible growth of mold is the first condition. You can see this on hard surface of the duct or other parts of your heating and cooling system. Most parts of the system are not accessible for visible inspection, and professionals can show you if mold exists. This may even require laboratory analysis to determine the actual presence of mold. 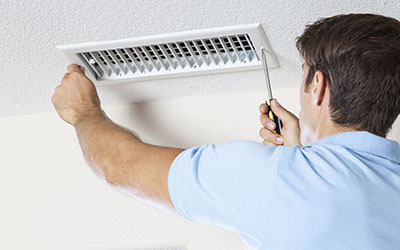 If the ducts are infested with insects and rodents, it is also a good sign that you need air duct sanitizing. Excessive amount of dirt and debris can clog ducts. These can be released into the air from the supply registers. The US Environmental Protection Agency recommend that if homes have stove, furnace or fireplace that burns fuel, these should be inspected and serviced prior to heating season in order to prevent carbon monoxide poisoning. Research also shows that HVAC unit cleaning also improves efficiency of the systems. 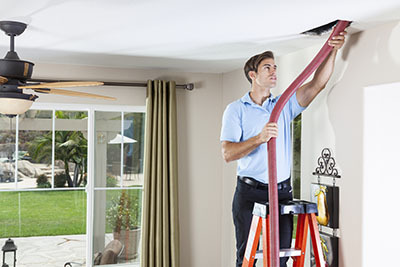 It is best to speak with one of our professionals in order to be sure about the right time to have the duct cleaned in your home.